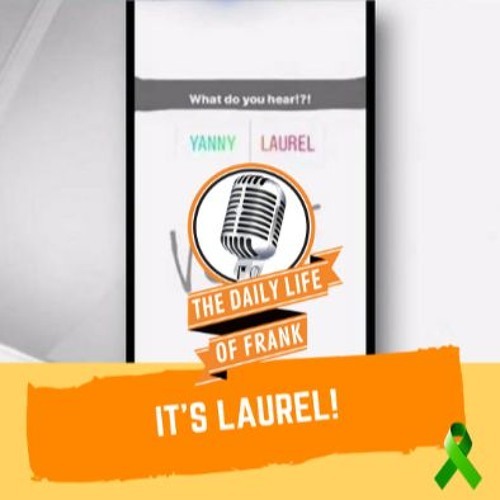 It’s Episode #33 on The Daily Life of Frank podcas and this week he discusses how those who are hearing "yanny" are clearly part of a conspiracy, the Royal Wedding and why he might be watching, why moms have to be the bad guys because dads don’t want the stress, how his son reminded him of Stevie Wonder trying to get a cup of coffee, needing to finding investment in your kids tv shows, weaning off of medication and attempting to feel zen (can swearing be a side effect? ), first time Jewel delivery, screw Amazon, losing one's UberEats virginity, how a bird killed himself and Frank had to clean up his mess, awkward neighbor encounters, nothing like Flint Town, waiting for the school bus on the corner and almost getting stuck. That's about it. All this and more!